Automation and artificial intelligence, the #MeToo movement, and pay equity are just some of the hot-button issues impacting today’s workforce. 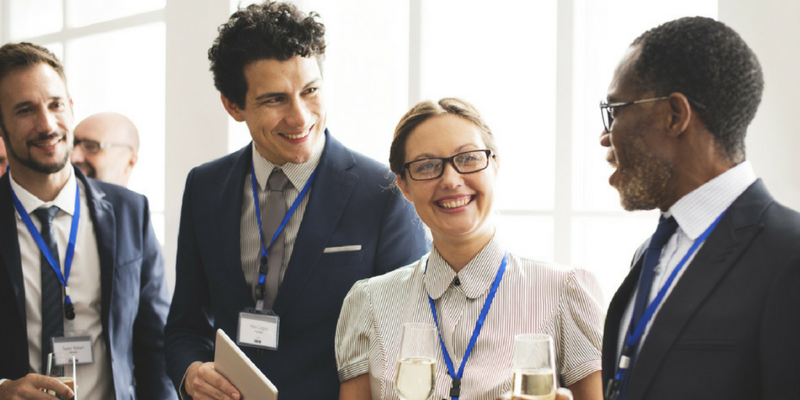 On Tuesday, April 3, staffing and recruiting professionals will gather in Waltham, Mass. to discuss these issues – and more – at the Massachusetts Staffing Association’s (MSA) 2018 Annual Conference. Presenting the theme of “What (Could Possibly Be) Next?”, the MSA’s 2018 Annual Conference is the premier event for the staffing industry in Massachusetts and greater New England. With more than 15 top-notch national, regional, and local speakers aligned with general sessions, workshops, and breakouts, this must-attend event is designed for all organizational levels in staffing. The all-day event will feature some compelling content. The conference’s morning sessions will kick off with a keynote presentation from Catherine Putney of ITR Economics and conversations about national and local staffing legislative updates. 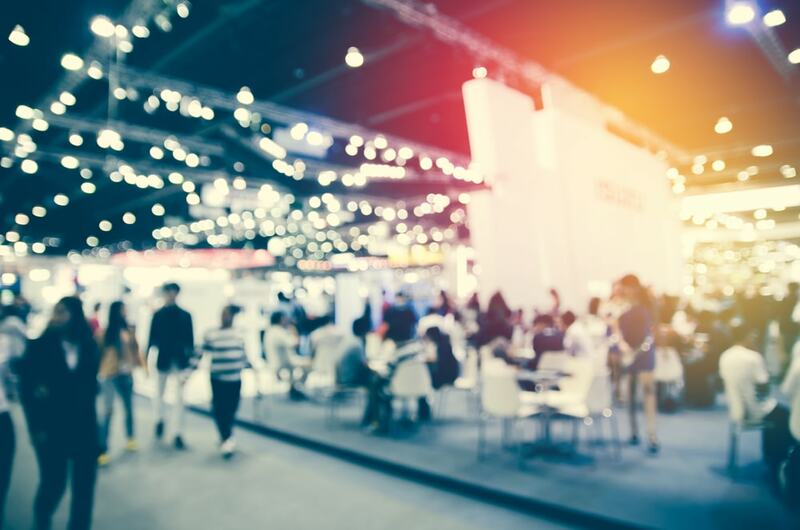 The event’s afternoon sessions will then focus on topics such as artificial intelligence and the future of staffing, tax reform, managing workplace issues and the #MeToo movement, pay equity, the role of marketing and sales in staffing, and succession planning. 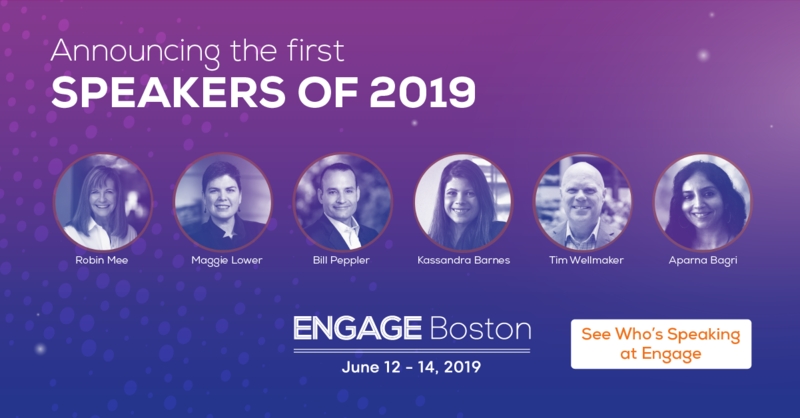 At the event, Bullhorn’s own Vinda Souza, vice president, marketing communications, who also serves on the MSA’s board of directors, will lead a can’t-miss panel of staffing executives who’ll share their perspectives about the impact of artificial intelligence on the future of staffing. 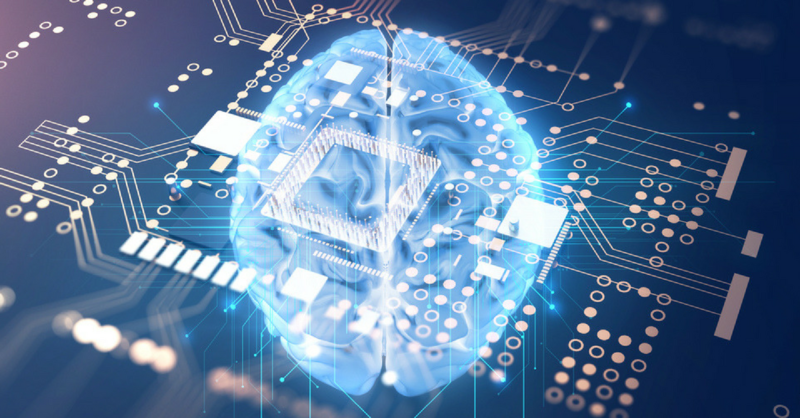 Entitled “AI and the Future of Staffing,” the panel will illuminate key industry trends and highlight real stories about automation and artificial intelligence in action. Panelists will include Chris Cho, chief product officer, Monster; Jonathan Novich, vice president, product, Bullhorn; and Bill Murray, company leader, MAS Medical Staffing. They’ll discuss the effects of automation and artificial intelligence on recruiting, dispel misconceptions about automation and artificial intelligence, and examine strategies that firms can adopt to leverage automation and artificial intelligence for their business advantage. As North American staffing and recruiting firms identify automation and artificial intelligence as both a top priority and a top challenge, according to Bullhorn’s 2018 North American Staffing & Recruiting Trends Report, this session is sure to be exciting, engaging, and informative. Bullhorn is proud to be a platinum sponsor of the MSA. To register for the MSA’s 2018 Annual Conference – “What (Could Possibly Be) Next?”, go here. The event starts at 8:30 a.m. at The Conference Center at Waltham Woods, 860 Winter St. in Waltham, Mass. We’ll see you there!